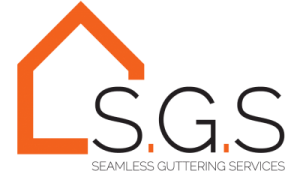 Welcome to Seamless Guttering Services. Nationwide experts in the supply and installation of seamless rainwater systems. 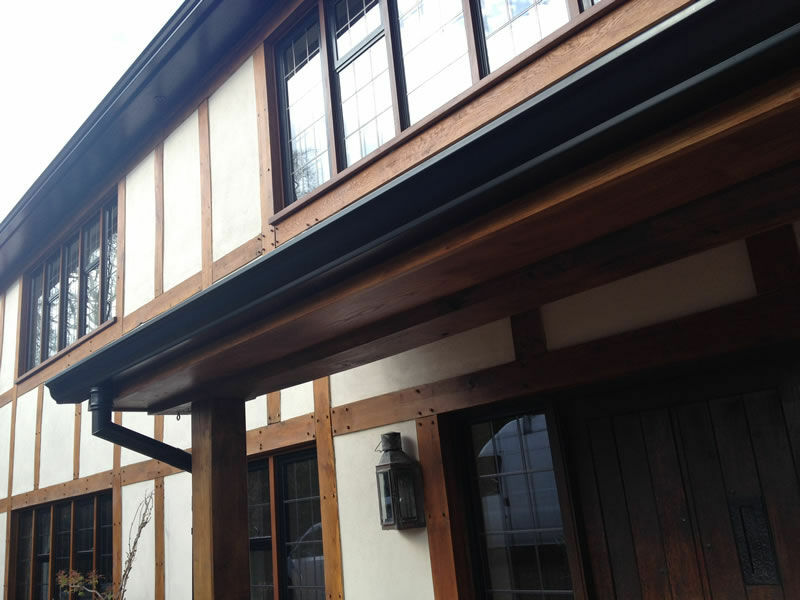 Part of the Bespoke Guttering group of companies, we combine over 25 years experience in the roofing and construction trade. 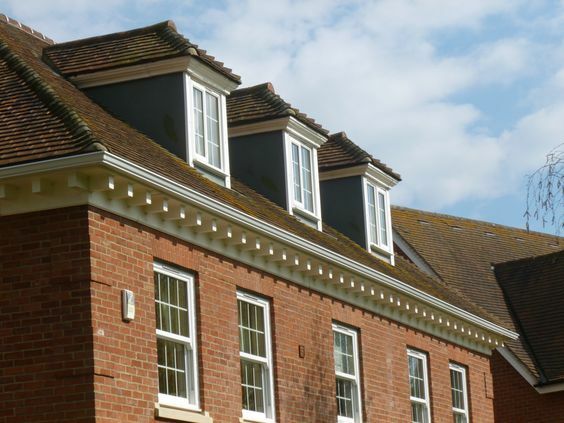 Our Seamless Guttering are the only type approved by the British Board of Association (BBA). They also come with a market leading insurance backed guarantee. 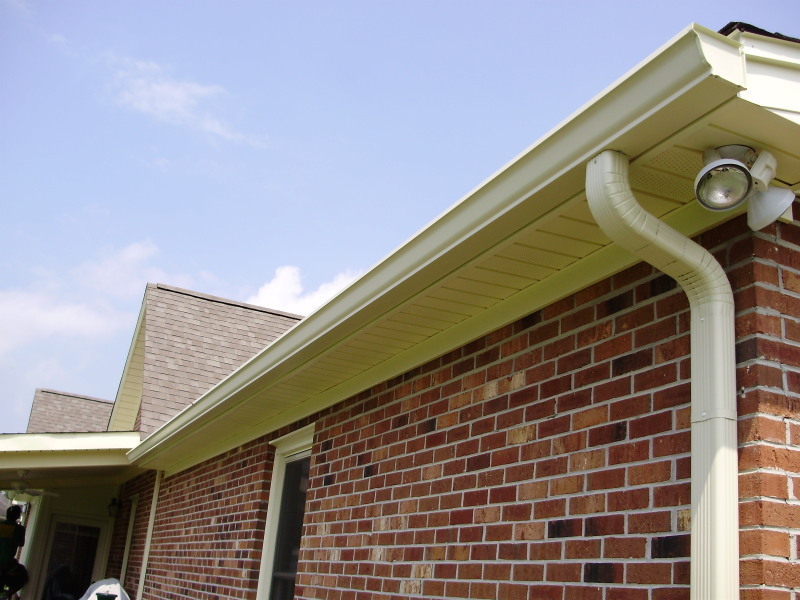 WHY CHOOSE OUR SEAMLESS GUTTER SYSTEMS? No joints and seams mean no leaks. 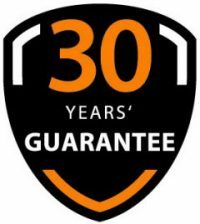 Market leading 30 year guarantee. Scratch resistant hydro powder coated, no maintenance or re-painting. Installed in continuous lengths up to 30 meters. 125 mm catchment area, greater flow and capacity. Environmentally friendly, made from recycled aluminium. Equipped with the latest machinery, we come to your premises and manufacture directly onsite by roll-forming continuous lengths from aluminium coils. Such precise measurements ensure absolute minimal wastage, and thus, we are able to be extremely competitive in our pricing. 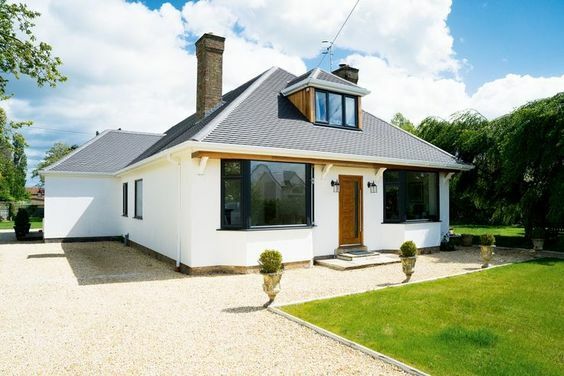 We use only the finest grade recycled aluminium which means not only does it look great, but it is environmentally friendly to. 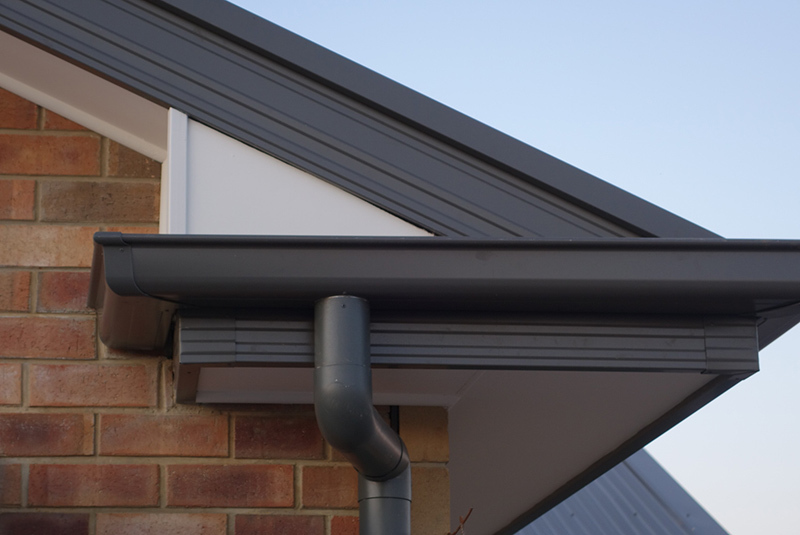 In addition we also offer a range of sectional aluminium guttering. We have a range of colours and styles to suit all types of properties, from new builds too architectural, and period property. Our range of clientele includes: architects, local authorities, schools, private, residential and commercial customers. 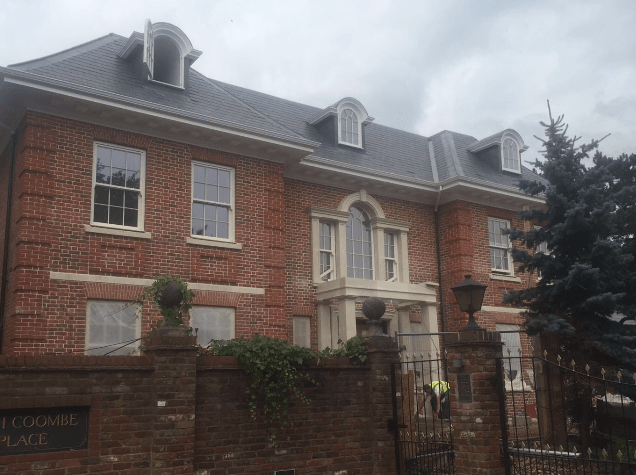 We supply and install our gutter systems throughout Surrey, London, Berkshire, Kent, Essex, East & West Sussex and surrounding areas. For large commercial developments we cover the breath of the country. So contact us today for a free no obligation quotation. Take a look at some of our recent installations. From high rise commercial premises too local residential properties, we can do it all. We can provide a site survey or take your drawings with no obligation quotation. 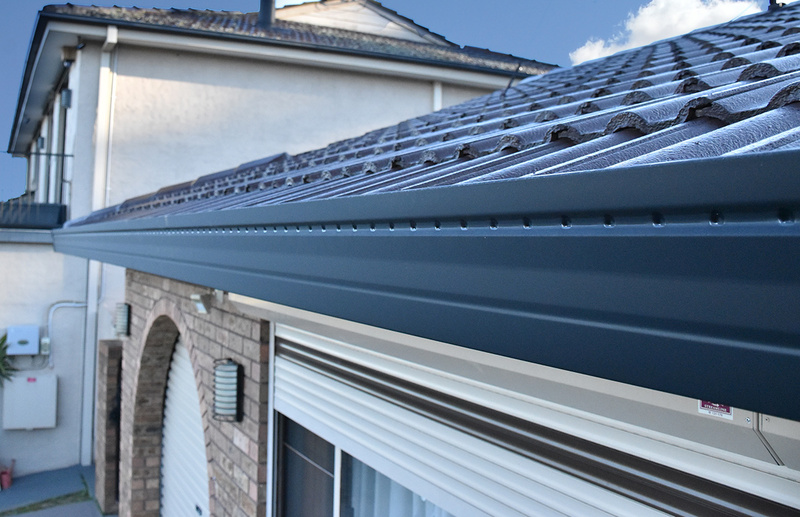 We offer high quality seamless aluminium gutters at competitive rates. All of our pricing is completely transparent and exceptional value for money. We do not charge hidden extras.